Our name Sterling is to indicate to all of our valued customers our priority to present them with the highest quality of beef in Canada, called Sterling Silver. Our menu includes a great variety of meat cuts without of course forgetting our credible selection of seafood. Please advise us of any allergies or special requests. © 2007 STERLING RESTAURANT STEAKHOUSE + SEAFOOD. ALL RIGHTS RESERVED. 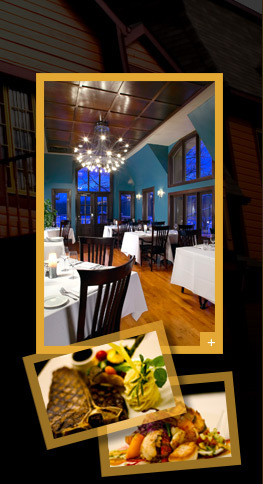 Most prestigious fine dining & Steakhouse Gatineau - Ottawa restaurants. Le Sterling Restaurant specializes in Silver Sterling steak, seafood, and wines.